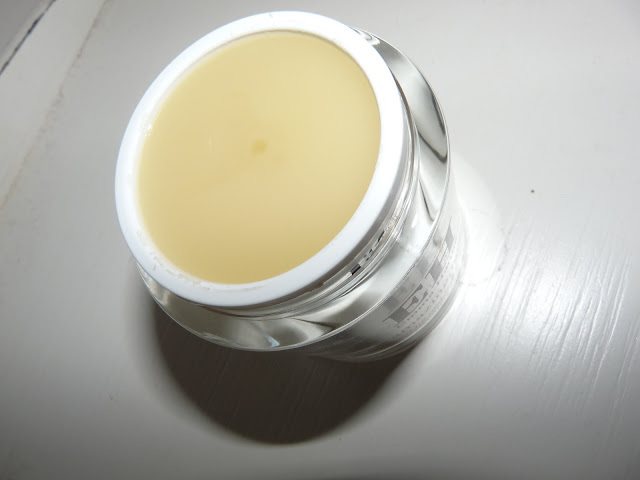 I first tried the 'wonder product' the Moringa balm in Sep 2011. Initially, I did not use it as a cleanser, I was still using my trusty cleanse and polish. I tended to use it as a mask 1-2 times a week. The balm was an absolute god send in the winter months when my skin would get chapped in the freezing winds! I'd slap this all over my face and lips I would sit back and relax, everything would be calmed, soothed and put right. For the last few months I've been using this as a cleanser. Oh my goodness my skin has never felt so soft looked so clear and hydrated! I still use it as a mask too during the week. I'm on my third pot! I'm looking out for that bad boy 200ml pot too! 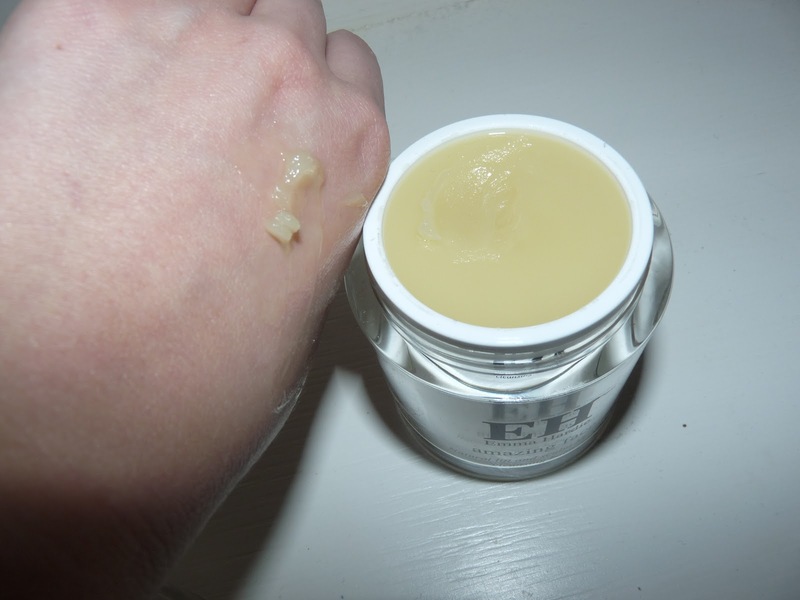 It's a multi use balm, you can use it as a cleanser,mask, night serum, got a dry patch? Pop it on there too! calms sensitive skin, revitalises dull and mature skins. I love it! I Had to poke it! It's like fresh snow! When using it as a cleanser I use it morning and night. I scoop a small amount into my hand an add some warm water. I mix it together and it becomes a creamy milky consistency. Then all over my face it goes including eyes (melts makeup away beautifully) and rinsed off using a muslin cloth or flannel, I cleanse twice if wearing make-up. 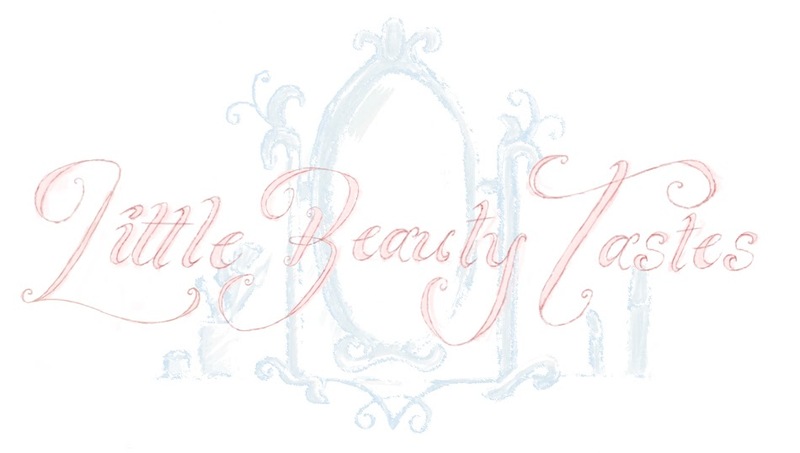 Voilà my skin feels soft clean and even a little plumper! If I am using it as a mask I will cleanse my face and then pop the balm all over my face (not adding water) and keep it on there for roughly 30 minutes. It doesn't dry but it will keep it's balmy feel and then again rinsed off using warm water with a flannel/muslin cloth ...hydration perfection achieved! Smells good too! 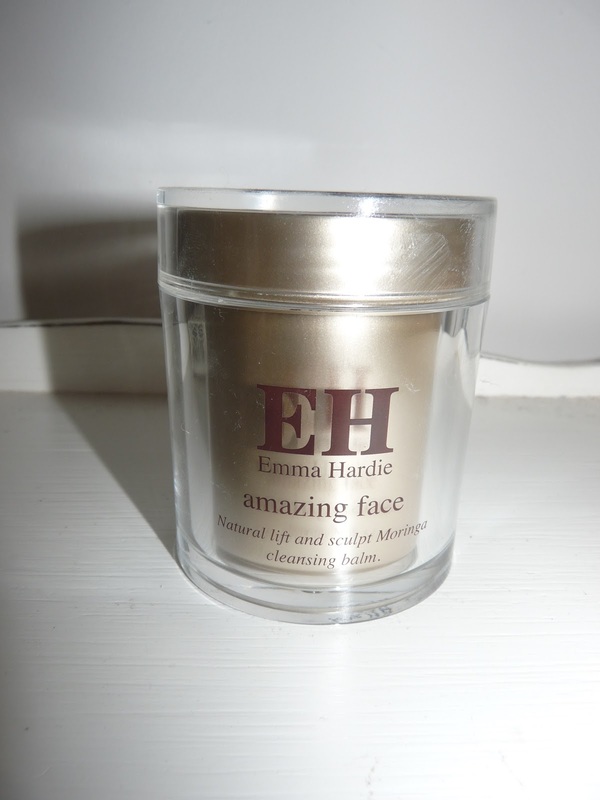 Moringa seed extract, Wild Sea Fennel, Orange, Neroli and Mandarin extracts, Jasmine, Cedarwood and Rose. It's priced at £34.00 available at Space NK, feel unique and lots more! It's been in my life for nearly a year and it won't be going anywhere for a long time! - Apart from on my face!